Specializing in working with Seniors, Teens, & Nervous drivers. 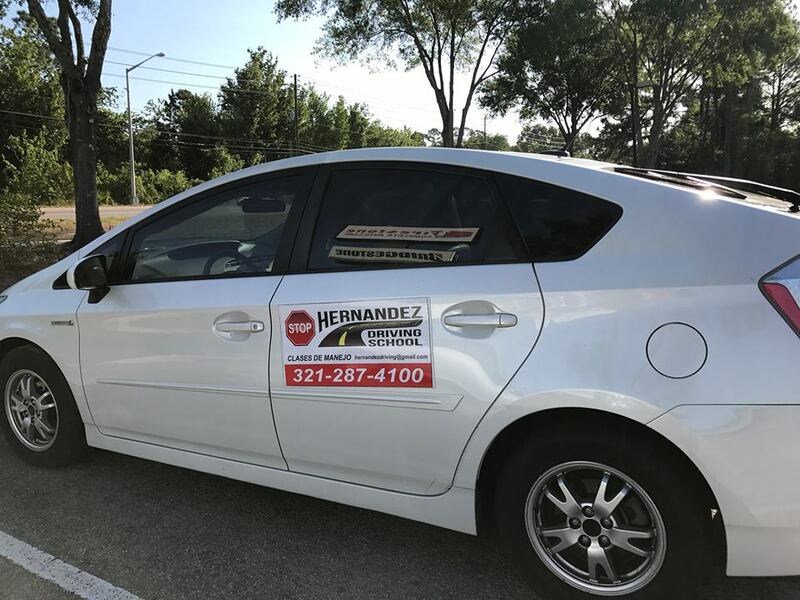 At Hernandez Driving School, LLC. We offer driving lessons for students of all ages. Our instructors specialize in working with Seniors, Teens, & Nervous drivers. 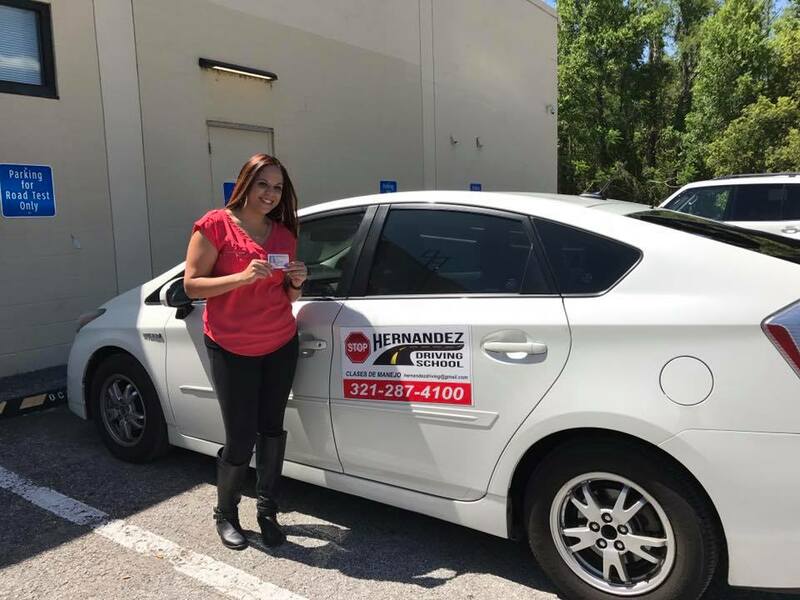 Our Road lessons cover everything you need to know— We empower our students to pass the driving test and become SAFE defensive drivers. Offering affordable lesson packages & expert training to the Greater Central Florida Area. Ensuring you pass your Road Test is our #1 Goal. "Thank you for your patience! You are an excellent person and teacher. Thanks to you I passed my driving test with 100." "Gracias por tu paciencia. Eres una excelente persona y maestra. Gracias a usted pase mi examen de conducción con 100." We greatly value reviews from our students. Please take 1-3 minutes to leave a comment on your experience behind the wheel with us! Did we successfully prepare you for your Road Test? Customer, Thank you for your review of our Driving Courses.